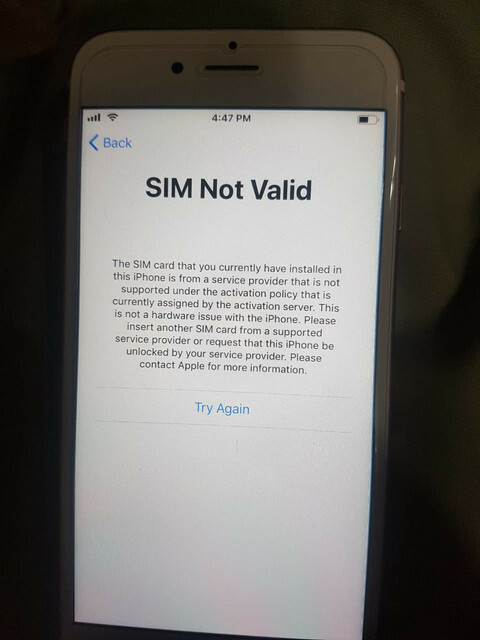 Tested on iPhone 6 Plus iOS 12.2 T-Mobile USA locked, thanks a million! now i tested on ip7 tmob us & its working without any problem. hehe therefore ...we want unlock for all sim... like before was don. Waiting by new code,these are blocked.